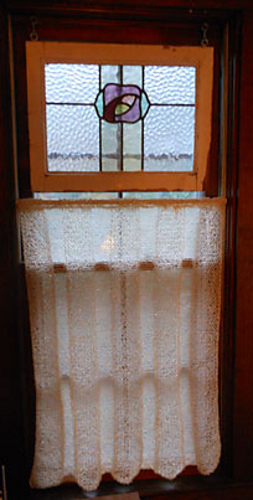 This is a simple to make curtain for those who aren’t “lacy curtain” types! 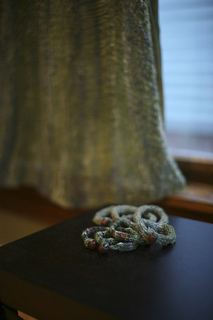 This makes a light and airy modern curtain that offers privacy and also brings in lots of light. 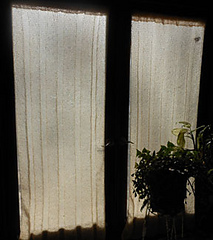 It’s easy to adjust this if you desire longer or wider curtain panels--for more privacy, line the back of these curtains with a sheer or muslin liner. 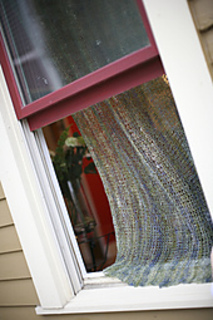 Or, use a thick insulating curtain as a first layer and hang your knitted curtain on top. This curtain is designed both for use as a cafe curtain on a regular curtain rod and with optional decorative tabs if you have a decorative curtain rod instead. 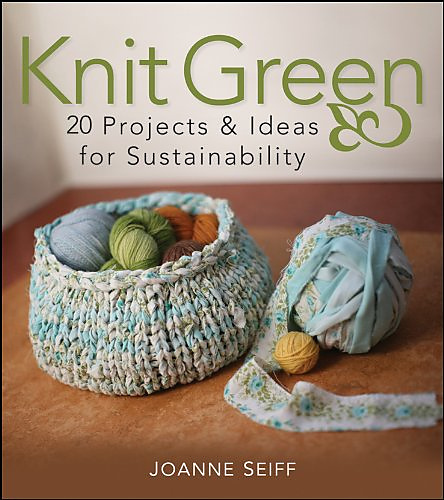 Gauge, yarn choice and curtain size are flexible here for bigger or smaller windows…this is a wonderful opportunity to use stash to beautify your home!